Pillars of Eternity was not the end. 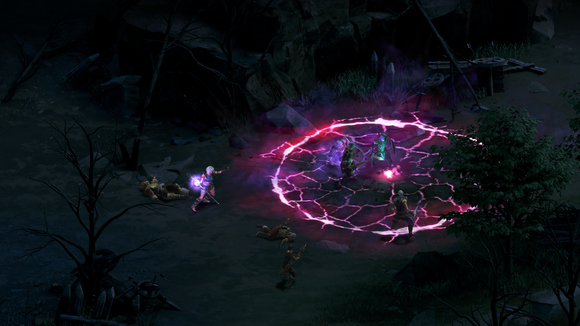 Today, Obsidian announced its partnership with Paradox continues and that the two are making a new isometric CRPG, Tyranny. We were told however that the game is, despite the shared Pillars heritage, a very different kind of RPG. 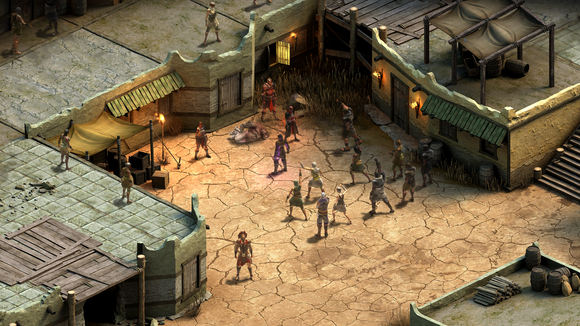 Obsidian is actively avoiding the typical zero-to-hero arc of most games in the genre. Instead you play as a leader, an already-powerful presence in theTyranny world when the game starts. And that world? Obsidian described it as a world where the ultimate battle between good and evil already took place—and evil won. Which makes your role as a leader in said world quite a bit more interesting, especially since Obsidian’s boasting that Tyranny‘s gameplay will feature a branching narrative. As I said, we’ll have more details next week once we’ve had the chance to get eyes on the game and talk to the developers, but provided it hits the same quality bar as Pillars of Eternity did then I’m excited. Best of all, the game’s set to release before the end of the year. It was apparently in development alongside Pillars, even though they kept a lid on the announcement until now.